The owner of an Adult Care Home chooses what level of care s/he provides: assisted-living type services, dementia care or even skilled-type care. The State issues licenses to such homes that provide care for two or more individuals in a private home setting. There are thousands of Adult Care Homes located in neighborhoods throughout the west coast. Each home varies in the types of care offered, the physical layout of the home and the services extended to residents. Some homes are operated by nurses or medical professionals. Such homes often serve as an alternative to skilled nursing care. Other homes are operated by caregivers who can support an older adult with their activities of daily living. 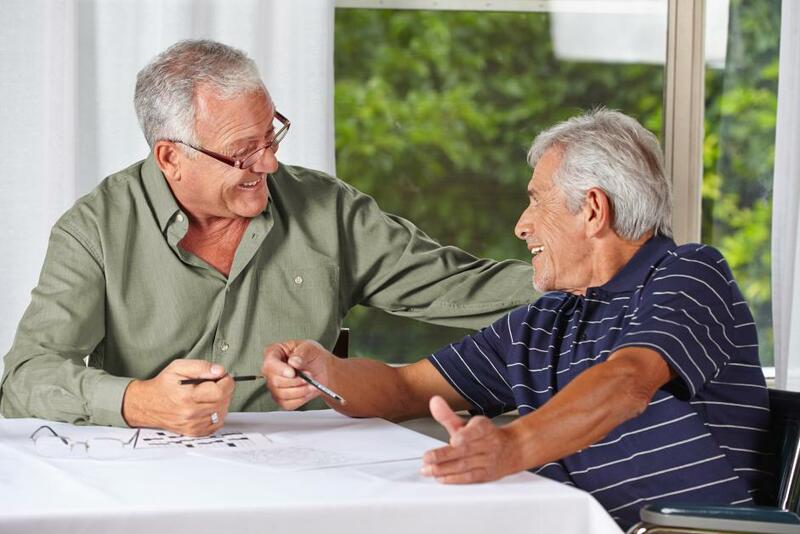 Adult Care Homes offer an individualized approach to meeting a person’s unique needs. These homes care for the physically frail and for people with cognitive impairments such as dementia and Alzheimer’s Disease. Adult Care Home providers establish their own policies for admitting residents who pay privately for services, are receiving benefits from long-term care insurance or that are receiving funding from the state through Medicaid/COPES. Adult Communities are age-restricted housing developments. They may consist of single-family dwellings, condominiums, mobile homes or apartments. Adult Communities are characterized as active environments, often offering some type of community activities or interaction with neighbors. Quite often Adult Communities do not provide care services. Individuals may arrange to obtain in-home or other types of care to continue living independently within such communities. A requirement of an Adult Community may be that a resident be capable of managing his/her own affairs. All Adult Communities require that you pay privately for services. The CHOICE web site has limited information about Subsidized housing for older adults. The best source of information for low-income senior housing, section 8 housing, HUD Housing. Contact the Housing Authority in your area by calling Senior Information and Assistance in the county where you wish to reside. Care for individuals with memory impairments and memory loss is provided by specific Assisted Living communities, many Adult Care Homes, and within some specialty areas of skilled nursing facilities. In-home care, Home health, Chore and Companion services also support people with memory loss to remain in their own homes by providing care for a certain number of hours or by providing 24-hour live-in care. The factors one must consider when choosing a memory care community or care option are complex. You can call upon CHOICE Advisory Services, Inc. to assist you free-of-charge in determining the options that best meets your needs. These communities vary widely, and it is important to determine, in writing, what services are provided by a specific community. The term “Assisted Living” is not a well-defined term and it may change, based on the regulations and interpretations of the management and/or nursing staff providing care to an individual. Consumers should not equate Assisted Living with “one-on-one care.” Assisted Living subscribes to the concept that one or more care givers can provide support services to multiple residents. Frequently you will find that there are levels of supervision and management to ensure that care is being delivered in a consistent and safe manner. Communities offering “Assisted Living” have acquired a Boarding Home license with the State of Washington. The care community may license only certain apartments or rooms, or they may choose to license their entire building as a Boarding Home. This license allows certain staff members to provide certain personal care services for an individual. These tasks are typically non-medical in nature such as assisting residents with activities of daily living (bathing, dressing toileting, medication reminders or management, and assistance to meals and activities. Some Assisted Living communities offer much higher levels of care and provide support regarding transfer assistance (getting up out of a chair), or assistance with walking, using the bathroom, and incontinence care. Some communities have nurses supervising the care, overseeing the resident care or actually providing nursing services. Many Assisted Living communities have contracted with outside health care professionals to provide more extensive, nursing-type services and health care related support such as therapies and treatments. Assisted Living is also a term used to define a special type of Assisted Living for individuals with memory loss, dementia or Alzheimer’s Disease. You may find that such a community specializes in care for people by offering a more secure environment as well as activities and services that are designed for people with cognitive impairments. The majority of Assisted Living services are provided to individuals who either pay privately for care or that have long-term care insurance with specific provisions for Assisted Living. A limited number of apartments are available for individuals receiving state assistance through Medicaid / Medical or COPES. There are hundreds of apartment homes available in most every part of the west coast. Very few communities are age-restrictive. Those apartments that cater to older adults are listed on our web site. You may also consider picking up a For Rent magazine at the entry way of your local supermarket. This annual publication lists most all apartment rental homes. Local newspapers and websites also list rental options of apartments and condominium homes. These communities offer levels of independence and care within one building or campus. The advantage is that as your needs change, you can still live within the same community. Some CCRCs require an entrance fee. Some may also offer a month-to-month payment plan. In our area, continuing care communities mirror your living choices, from large buildings in the heart of the downtown area, to suburban campuses. Some CCRC’s only allow admission to retirement living apartments and reserve their Assisted Living and/or Skilled Nursing services for their current apartment residents. Other communities may open their services for direct admission to their higher levels of care for short term or even long term stays. Almost all CCRC’s require that you pay privately for services. Various skilled services may be covered by Medicare. The community may have specific guidelines for the acceptance of Medicaid / Medical. These communities offer the highest level of care in a non-acute care setting. Skilled nurses are available to provide health care to physically or cognitively impaired individuals. 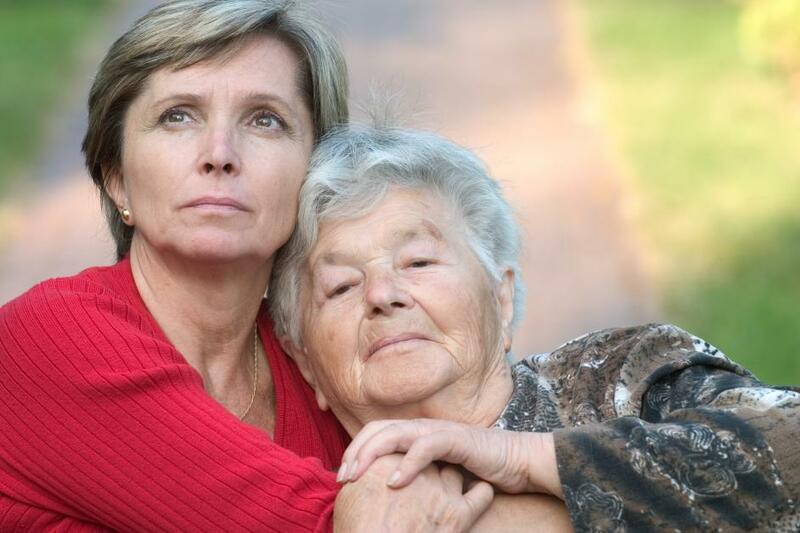 Care in a nursing home may be for a short-term recovery basis or for long-term care. Transitional Care Units and Rehabilitation Facilities focus on therapies and treatments to allow an individual to return home or to a more independent lifestyle. The professional support team may include nurses, doctors, physical-, occupational- or speech-therapists and social services staff. Nursing Homes accept private payment as well as payment from long-term care insurance. It is likely that these facilities have also contracted with Medicare or the state to provide housing and care under certain guidelines and for specific purposes. Additionally, many Nursing Homes accept state funding through Medicaid. The Federal Government has developed programs for older adults who require care services and who qualify financially for services. The processes of applying for state assistance requires knowledge of the laws regarding Medicaid / Medical, an understanding of the application process and an awareness of the assessment process. You are best served by consulting our Articles of Interest section to educate yourself regarding the options available to you. Many communities offer arrangements that allow for living on one’s own but within the framework of a senior community. The actual, physical housing might be an apartment, condo, cottage or town home. These communities may offer support services. They often include one or more meals, housekeeping services and other support such as activities and transportation. Some Retirement Living communities require either a deposit or a move-in fee. Most options are offered on a monthly-rental basis; however, various types of Retirement Living are becoming available in our area. Some Retirement Communities have licensed part of their community for Assisted Living services (this requires a license). Yet others have contracted with in-home care agencies, nurses, therapists and physicians to provide on-site services. Retirement Living communities allow the option of hiring private-duty caregivers to provide support services. Retirement Communities must comply with certain state laws to ensure the safety and well being of their residents and to also ensure that they are not providing care services that would otherwise require specific licensure. The benefit of this living arrangement is that it negates maintenance of a home, and eliminates many chores that residents may no longer care to do, such as cooking or driving. Management staff generally keeps a watchful eye over residents. There may be 24-hour staffing or building security. Opportunities for social interaction with peers and staff abound. You may still live on your own, but you are not living alone as you may be if you were living in a single family dwelling. Retirement Living requires that you pay privately for services. A few communities offer reduced rates based on income level.